Ernest Moniz, the U.S. Secretary of Energy, came to town to talk about climate change. He stressed that he had come to the right place. 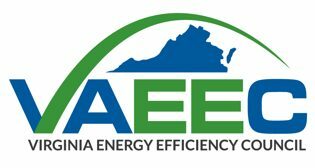 “When a region is called Tidewater, Virginia, that’s a pretty good indication that there’s a significant risk of global warming and sea level rise,” Moniz said in his keynote address as Sen. Mark Warner’s Virginia Energy Policy Forum, held on Friday at the Hampton Convention Center. “The higher sea level and the warmer waters mean a higher risk of damage done with storms, and we’re already seeing that.